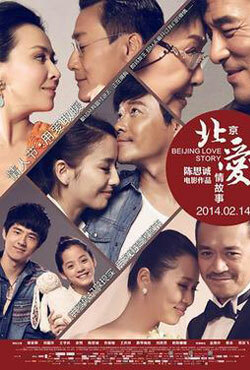 Plot - Beijing Love Story is a love story of different couples of different age and their commitment to each other. It’s a Romantic love story of couple who is different in age and all from a uniquely Beijing perspective, a pregnant woman has to choose one: her ex-lover who comes back in her life and her husband. A couple who want to face their unfaithfulness looks for a trip to Greece, and a young couple who have to decide to listen to their parents reason or to their emotional heart. Awards & Nominations Won by "Beijing Love Story Movie"
Box Office Earning of "Beijing Love Story"